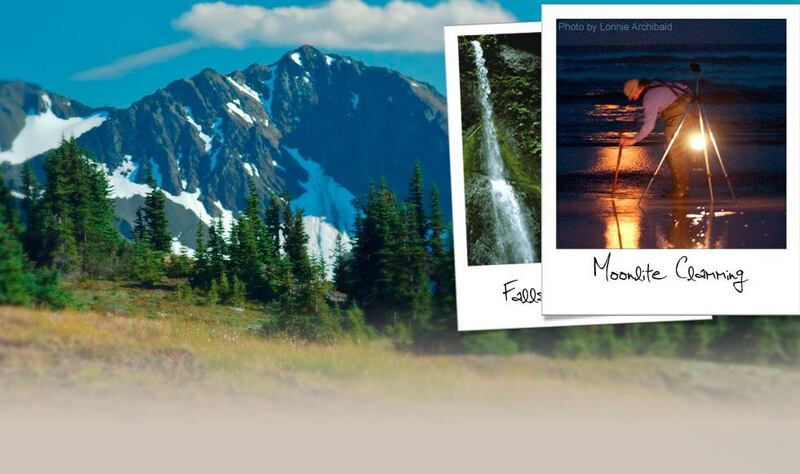 View cart “Forks Bites Sticker” has been added to your cart. 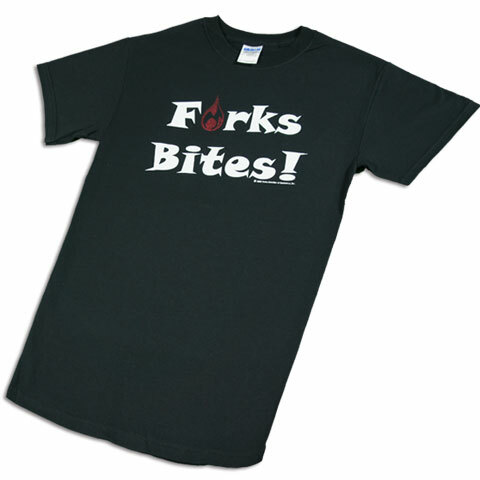 Tell ’em how you really feel with our “Forks Bites!” shirt. This sharp-looking shirt was requested by customers needing more than a sticker to express themselves. We mean it in the nicest of ways. Really. The t-shirt is made of 6.1-ounce, 100% cotton with seamless double-needle top-stitched collar, taped neck and shoulders and double-needle sleeve and bottom hem.